Ziltron has agreed a multiyear partnership with SOR (Society of Radiographers, UK) to deliver its innovative cloud-based simulator programs to the SOR members. 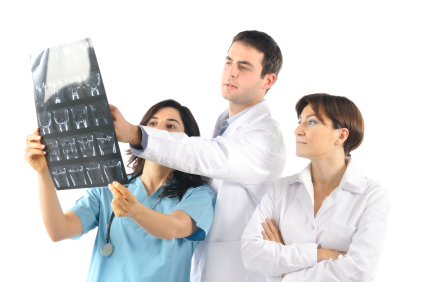 Ziltron will provide a suite of cloud-based training, educational and accreditation solutions that significantly improves the digital imaging diagnostic accuracy of students and radiographic professionals. SOR’s objective is to develop and offer a world class educational and professional development program to their membership to support their CPD and on-going education needs. Ziltron simulators test and measure the technical and clinical competence of medical imaging professionals. The solutions provide high-quality image viewing, interactive and real-time data capture including instant reporting and feedback facilities whilst combining accurate statistical feedback on performance. These tools are ideal for professional development, quality assurance, and accreditation, certification, and continuing education programs. Dr. John Ryan, CEO of Ziltron said, “we are delighted to be chosen as a partner to the SOR and enable them deliver educational and professional developments tools that address the needs and demands of radiographers. Our problem based learning simulators are developed specifically for imaging professionals and we look forward to launching our programs to their members”. Explore the offering in further detail on the SOR website.